Another great repeat client couple...Jill and Jim are awesome! 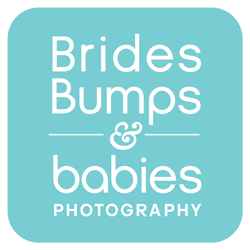 I've photographed maternity, Makenzie's first birthday photos, various family portraits and Jim's business headshots too. Here we were at Trump National Golf Course for the photos where Makenzie was 6 months old with the dog there and then at the beach just down from there for the shots where she's getting to be a big girl.